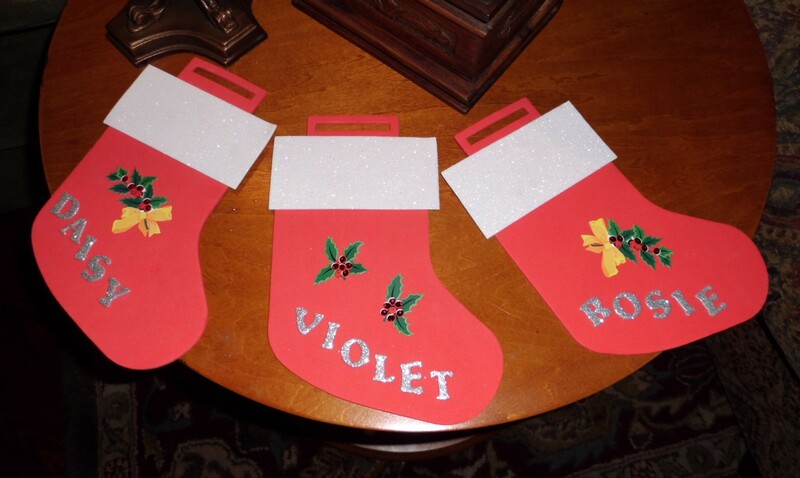 I'm not very crafty, but even I can stick glittery letters on foam stockings! Snoopy eat yer heart out! 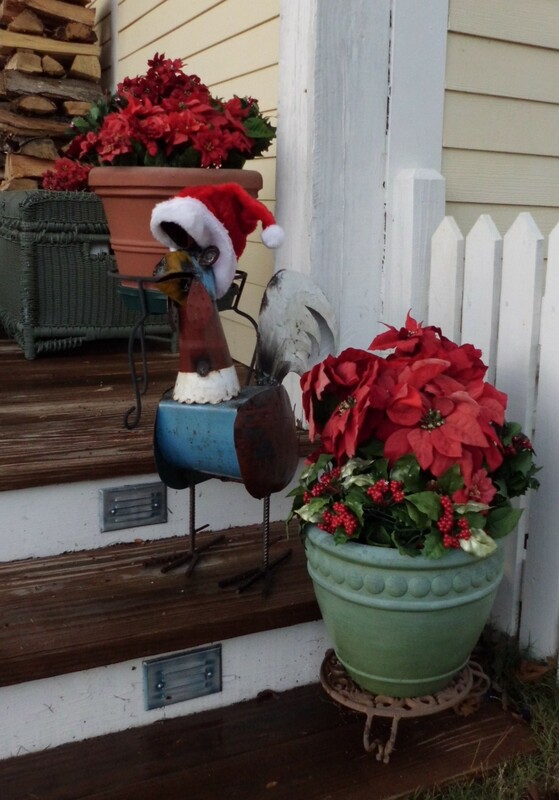 A Santa hat and fake foliage makes for a festive feathered friend. I’m gettin’ in the mood! Did you realize Christmas and Chicken both begin with “Ch”? 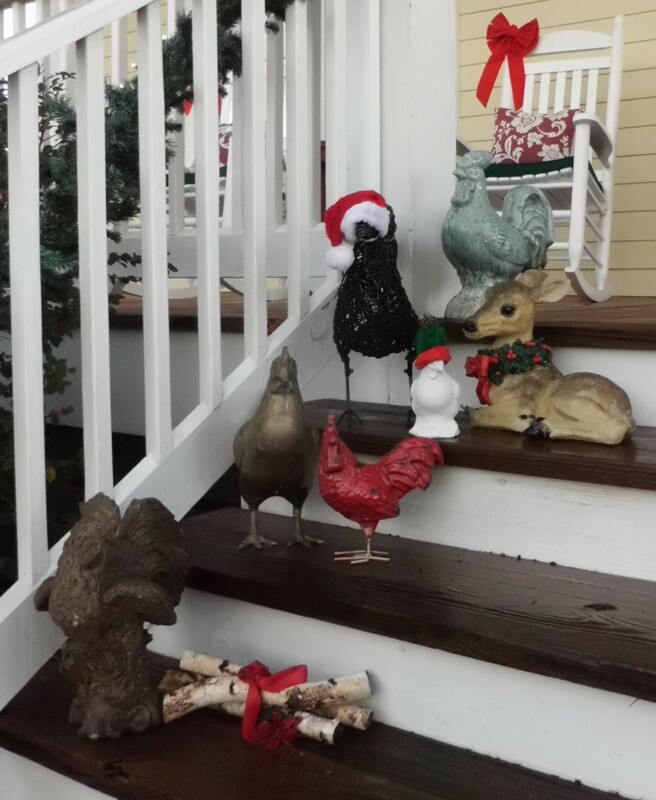 Your coop is looking more festive than my house — may I spend the holidays with your chicks? You are most welcome to spend the holidays in the chic chick house, but it would probably be more comfortable in the human house. Bring it on! 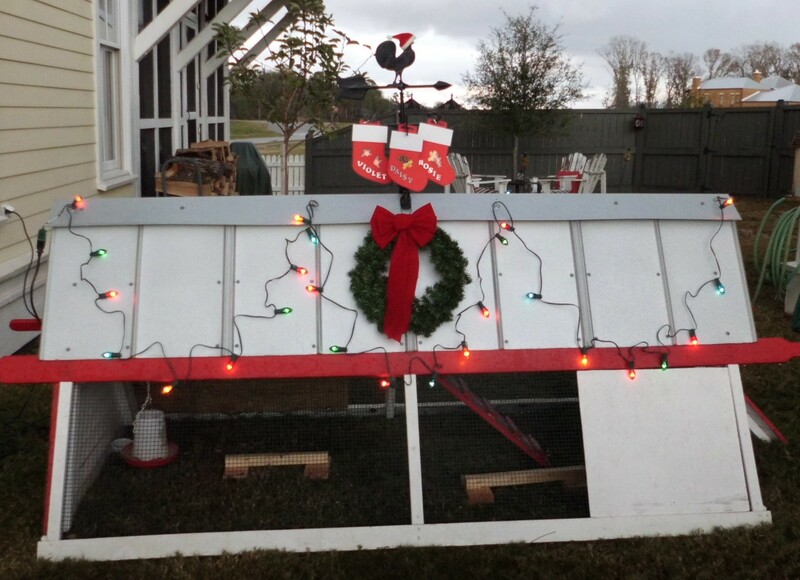 Awwwwww…they thought their decorations were tasteful! I won’t tell them you said they were rednecks!